A flu shot is the best way to protect yourself and your family from flu, which sends more than 200,000 people to the hospital each year. Haven't had your flu shot this year? North Central Health District wants to help. Free flu shots will be available to uninsured residents in all 13 North Central Health District (NCHD) health departments while supplies last. The North Central Health District asks that anyone in need of vaccination should call their local health department to check availability and to schedule an appointment. To find your Health Department's contact information visit www.NCHD52.org/Locations. 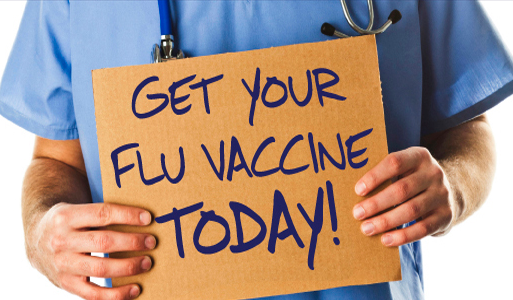 Macon-Bibb County Health Department will host a flu shot clinic from 9 a.m. to 12 p.m. Saturday, February 3rd and shots will be provided on a first come, first serve basis while supplies last. Flu shots will be provided at no cost to uninsured clients. Insured clients are asked to bring their insurance cards.